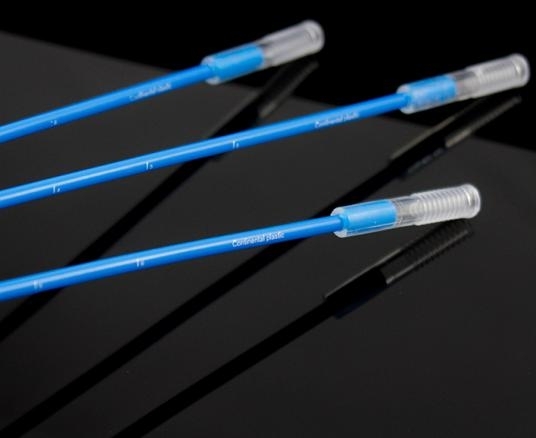 PCAI catheters are designed for use with any of our foam-tip catheters. 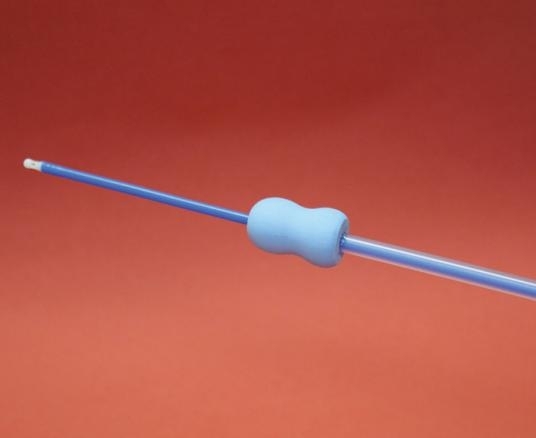 The foam-tip catheter is inserted first, followed by the insertion of the intra-uterine catheter inside the tube of the foam catheter. Allow the sow to relax her cervix before attempting to insert the intra-uterine catheter. Packaged in bags of five catheters. The foam-tip catheter is inserted first, followed by the insertion of the intra-uterine catheter inside the tube of the foam catheter. Allow the sow to relax her cervix before attempting to insert the intra-uterine catheter. Packaged in bags of five catheters.